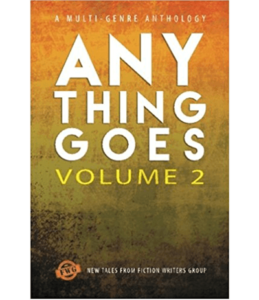 Published by Fiction Writers Group, Anything Goes Vol 2 anthology includes two of my short stories, Book Hunter, and Sea of Ingenuity, a tale narrated by one of the last survivors aboard humanity's escape ship from a dying Earth. 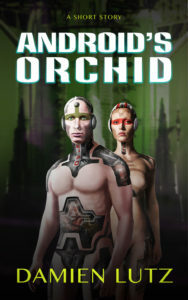 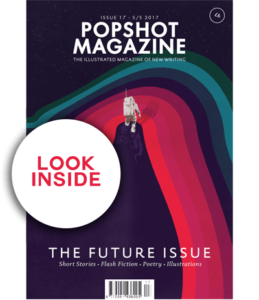 After two years submitting to Popshot Magazine, my short story The Motherhood Effect made The Future Issue. 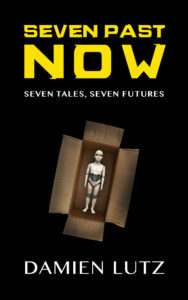 The tale follows Ti La, a surrogate mother who has spent her whole life inside the Facility giving birth to babies for the Outsiders. 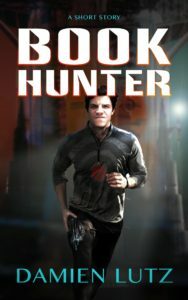 Receive a free copy of my Sci-Fi anthology, Six Past Now, and be the first to hear about discounts and new books, when you join my free Reader's League. 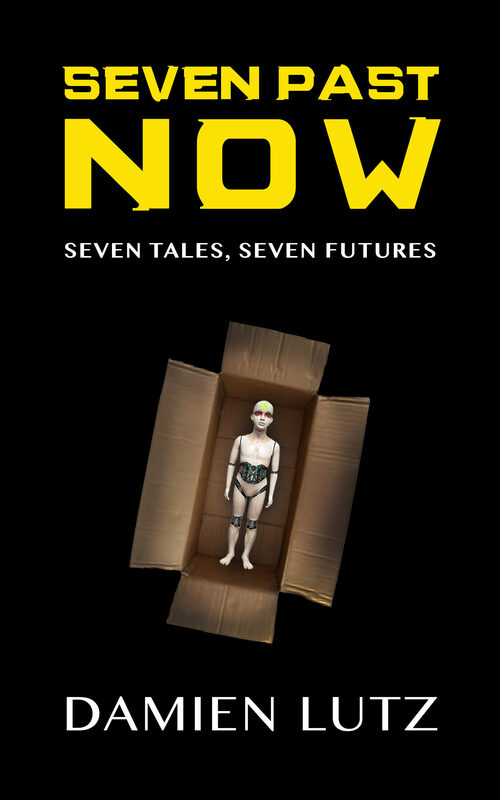 To hear about discounts and new books, join my free Reader's League, and receive a free copy of my Sci-Fi anthology, Six Past Now.